Attending school tuition-free while earning a quality, Christ-centered education qualifies as a dream experience for some students. A small number of tuition-free Bible colleges exist. In most cases, students at these schools compensate for free tuition by working a certain number of hours each week or by paying nontuition fees (e.g. books, housing, activities). The following page ranks the four tuition-free Bible colleges in the nation. For quality assurance, we only chose colleges with accreditation from an organization approved by the Council for Higher Education Accreditation. While some schools on the list offer free tuition to all students, others offer free tuition to a significant percentage of students. What Are the Best Tuition Free Bible Colleges? Based in the picturesque community of Point Lookout, Missouri, College of the Ozarks offers free tuition to students through a combination of grants (state and federal), scholarships, and its own work education program. Styling itself as "Hard Work U," the university earns nationwide acclaim for its work education program, which includes over 100 jobs that students can take to pay for their education. All students must work at least 15 hours per week at on-campus sites, such as the childcare center, computer lab, and museum. Students must also complete two 40-hour work weeks each year during breaks from classes. Students can pay for room and board in addition to tuition by working for six weeks during the summer term. College of the Ozarks offers Bible study groups, mission trips, and ministry-related retreats. The school maintains an affiliation with the Presbyterian Church. Based out of Haviland, Kansas, Barclay College is an evangelical, Quaker-affiliated school. Originally opened in the early 20th century as the Kansas Central Bible Training School, Barclay stays true to its origins by preparing graduates for Christ-centered leadership and service positions. The school offers faith-based bachelor's degrees including Christian elementary education, youth ministry, and pastoral ministry, and provides associate degrees such as biblical studies. Barclay also offers faith-based master's programs, including Quaker studies, family ministry, and spiritual formation. The school awards full-tuition scholarships to all accepted students who agree to live on campus. Barclay can offer these scholarships thanks to generous donations from alumni, supporters, and advocates for debt-free education. The school currently enrolls about 200 students, providing plenty of opportunity for close student-faculty interaction. Based in suburban St. Louis in the city of Florissant, Missouri, St. Louis Christian College maintains affiliation with the Restoration Movement (Christian Churches and Churches of Christ). This affiliation informs much of the school's coursework, theology, and doctrine. The school stays small by design, providing an 8-to-1 student-to-faculty ratio to the approximately 100 students who take courses at SLCC each year. Most students at SLCC enroll in the biblical studies program. Though SLCC does not offer free tuition for all four years, the college's NexGen+ Leadership Program provides certain students with two years of free tuition, allowing them to earn an associate degree for free. All applicants must meet three qualifications: a 2.5 minimum high school GPA, first-time college student status, and U.S. citizenship. Located on a spacious, 40-acre campus in Moberly, Missouri, Central Christian College of the Bible offers bachelor's and certificate programs in ministry-related fields. The college offers 100 full-tuition scholarships to new and transfer students each academic year. Students can renew the scholarship by meeting the following conditions: a 2.0 minimum GPA, completion of 90% of the school's Christian service project hours per semester (four hours per week), and 80% attendance at chapel services. At times, the school also awards full-tuition scholarships to returning students who did not originally earn the scholarship when they enrolled. Central Christian holds national accreditation from the Association for Biblical Higher Education, which is approved by the Council for Higher Education Accreditation. 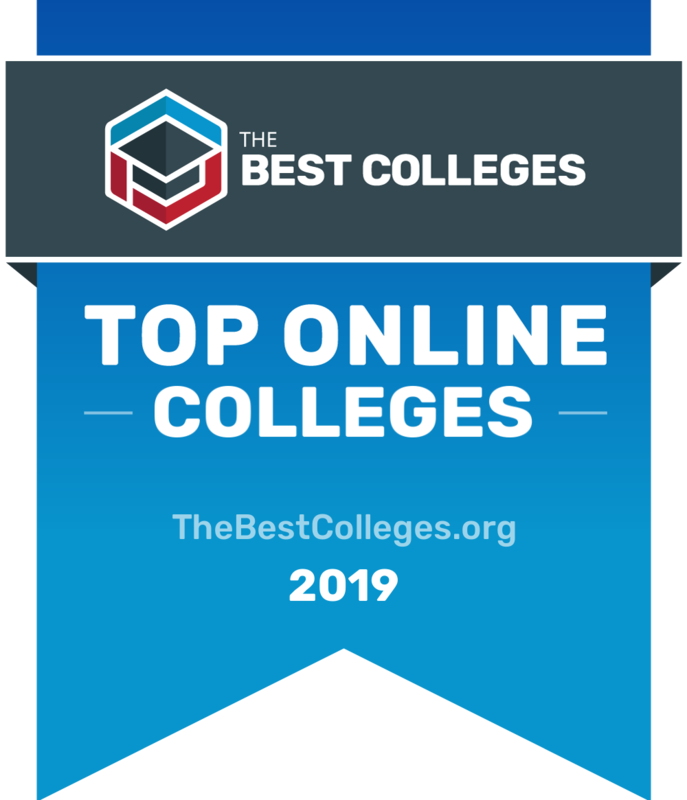 We primarily focused on the following two metrics when ranking the nation's top tuition-free Bible colleges. Scale of Tuition-Free Programs: Few accredited, tuition-free Bible colleges exist. Our ranking includes schools that offer free tuition to all students and schools that offer free tuition to some students. Faith-Based Resources for Students: Schools that offer chapel services, prayer groups, or other resources that help students engage with their faith earned higher positions on our list. To determine the best tuition free bible colleges, we looked at the most important factors prospective students, mainly common predictors of future success and a school's commitment to online programs. This boils down to admissions rate, student loan default rate, retention rate, graduation rate, and the percent of students enrolled in online classes. All data points are taken from information provided by colleges and universities to the National Center for Education Statistics. Each factor is weighted evenly in order to give an objective view and determine the top tuition free bible colleges. To calculate our rankings, we looked at a school's ranking when organized by a single factor, and then averaged each category's ranking to find an overall score: Admissions Rate (20%) + Default Rate (20%) + Retention Rate (20%) + Graduation Rate (20%) + Percent of Students Enrolled in Online Classes (20%) = Final score.